Form No.22 (Initial certificate of fitness). Invoice (Bill issued by the dealer). Form No.60 (Declaration for Income Tax purposes) It is required where the amount of bill is above Rs.50000/-. Proof of residence such as attested copy of voter list, Photo Identity card, Ration Card, Electricity/Telephone bill, LIC policy, Passport, Pay slip, House Tax receipt etc. 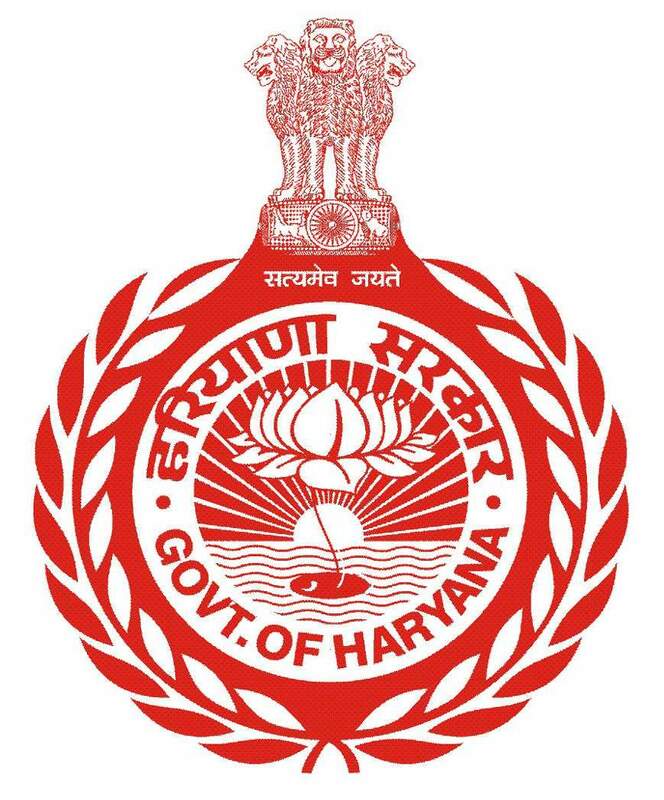 The vehicles are required to produce the District Inspector of Police, Sonipat for inspection before submitting the documents in the office of S.D.M. Vehicles are registered for 15 years and lumpsum tax is charged at the time of registration. Report of S.H.O. of Police station where the owner of the vehicle resides. Declaration of physical fitness in Form-1. Proof of age such as Matriculation certificate, Birth certificate etc. There is no need of driving test by the District Inspector of Police for learner license and for Medical Test. Persons of the age above 50 years only should get the Medical done in Civil Hospital. After at least 42 days of grant of learner license, one can apply for pucca license in Form No. 4. After appearing for driving test before District Inspector of Police, the application form along with original learner license should be submitted in the office of S.D.M. There is no need for photographs for Pucca License, as photograph of the applicant is taken by the Computerized System. The “No objection” of the S.H.O. of the police station where the licensee resides. An affidavit regarding good conduct & proper use of license.